Thriving Social Media Communities are driven by the active and engaged participation of their members. 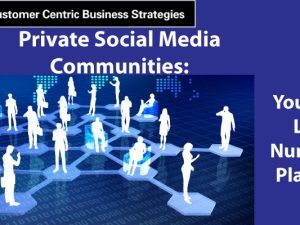 For private, branded communities tied to a particular organization, this necessarily involves participation from the organization’s employees. Such communities function best when in-house participants are motivated and passionate about the organization, its brand(s) and its products. I will discuss the key elements of motivation and passion for a Social Media initiative. 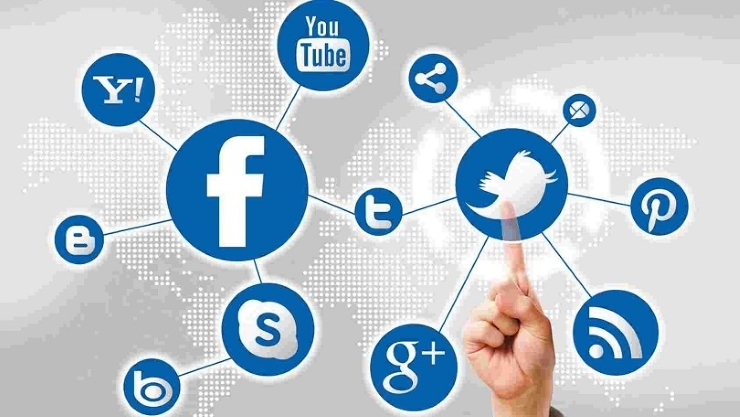 It is important to understand what motivates top Social Media performers. One MIT study shows that for blue collar workers who perform mechanical and rote tasks, more money will lead to better performance. However, for knowledge workers who conduct cognitive and complicated tasks – such as actively participating in the organization’s Social Media community – the study concluded that money was less of a factor. Autonomy/self-direction: Optimally, 20% of a knowledge worker’s time should be spent on what they personally choose to do. Mastery: Opportunities to perform work they enjoy, consistently-enough to perfect their skills. Purpose: The feeling that they are making a contribution. Observation: Take the time to learn what is important to the key contributors to a community, and motive them accordingly. Successful communities have found that appropriate employee rewards can play a significant role in enhancing motivation. One organization challenged its interns to make 60-second videos on why it was a great place to work. The interns spent hours making these videos, which were then placed on the organization’s career website and on YouTube. 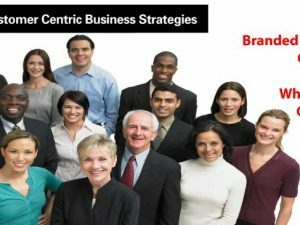 This program was quite successful in creating original, compelling Social Media content for the organization. It also generated much relevant commentary from viewers, which the organization used to increase community engagement. Another example is one of the AAA clubs with whom we work on their branded Social Media community. This club has an automotive expert who enjoys posting within the AAA community. His posts are both knowledgeable and funny, he gets many questions, and he has since built a large following. It is a win-win for all: he loves posting in the community, community members love reading his posts and asking him questions, and the AAA Club has seen a meaningful lift in member engagement as a result. Here’s the lesson learned from these examples: In any Social Media effort, it is important to empower employees to build a strong community presence. Properly done, this will be of tremendous benefit to the organization and its customers. 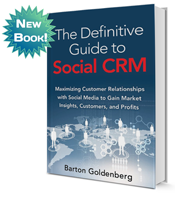 Remember that the people component accounts for 50% of the success of any Social CRM initiative. My advice: Involve employees, stakeholders and customers early on the planning process; be realistic about setting timeframes; and be sure to meaningfully reward the people that help drive success. At the end of the day, people can make or break any program. 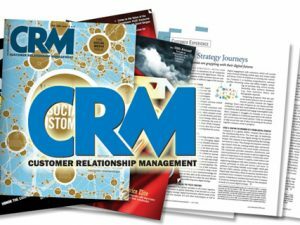 In my next few posts, I will look at “technology” issues with respect to Social CRM initiatives. I will begin by discussing ways of dealing with technology vendors.